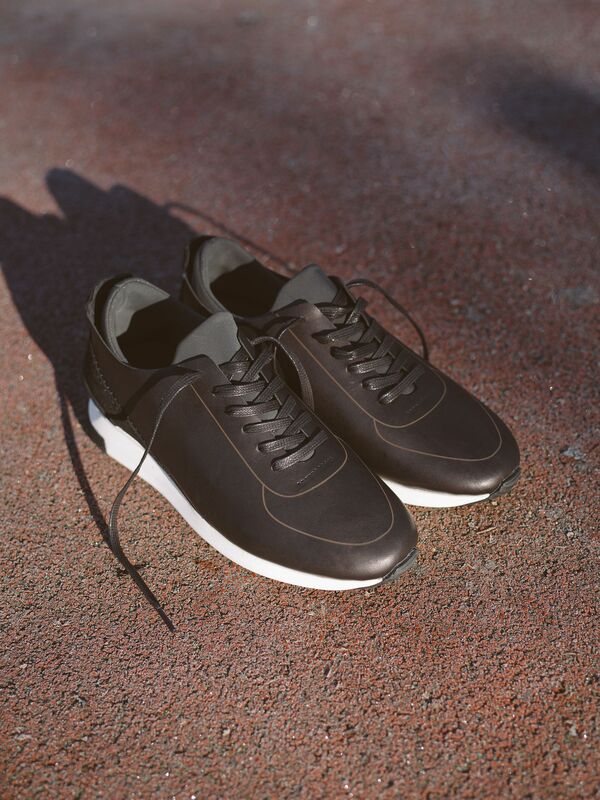 East End shoemakers Hudson London have launched their first trainer collection this spring. It comprises two styles. 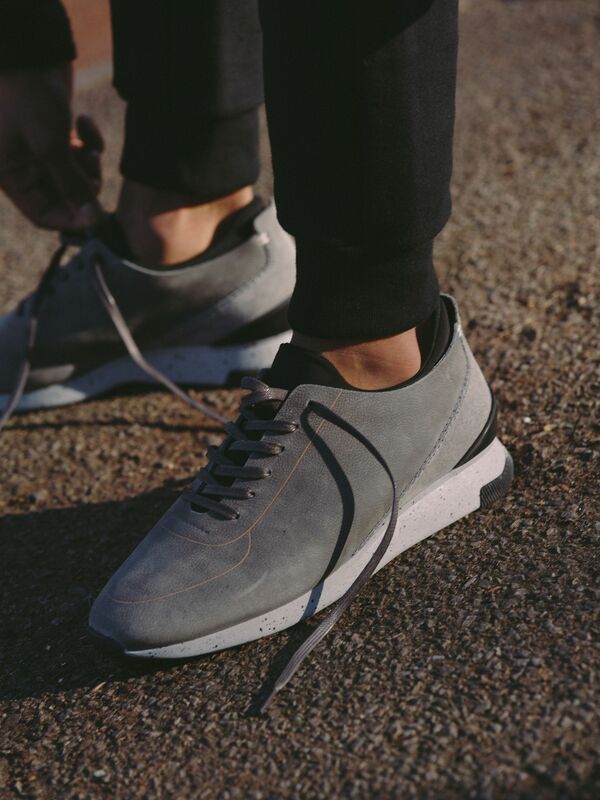 Sime is a minimalist lace-up crafted from a single piece of leather, with an internal neoprene sock. 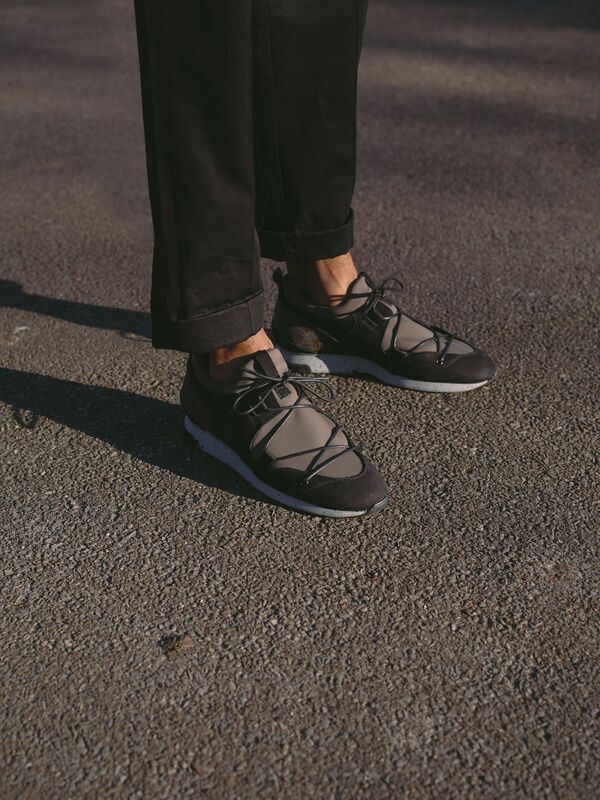 The Brodie has more tech elements, namely multi-lacing and an exposed neoprene and nubuck upper. 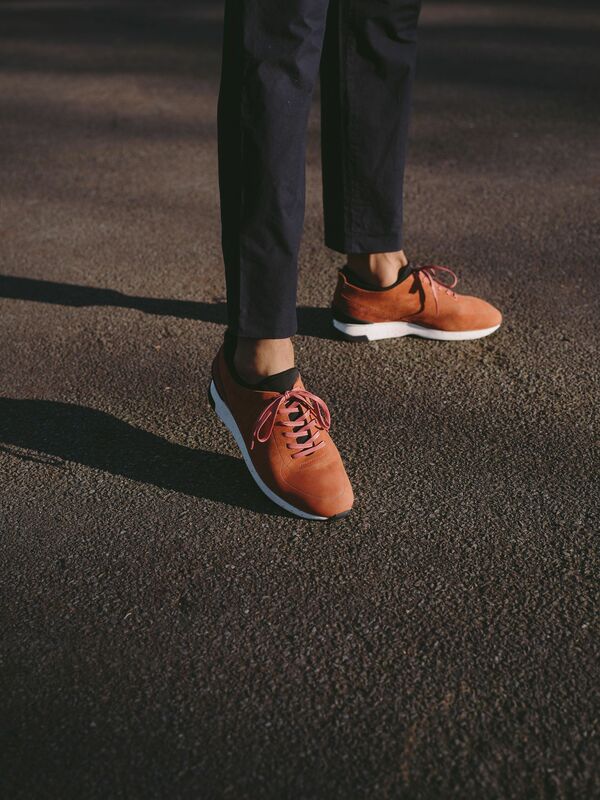 Made in Portugal, the trainers were designed in collaboration with Puma’s former creative director Rachel Alsbury. 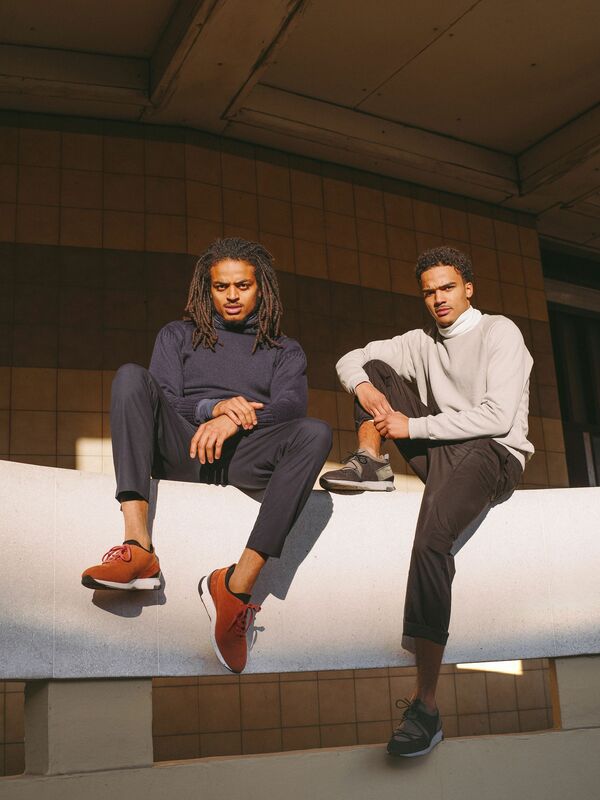 In the early 1990s, she studied together with Hudson’s creative director Victoria Haddon at Cordwainers’ College, then went on to work for Clarks Originals, Sergio Rossi and then Puma. Recently, she collaborated with Christopher Kane on his own trainer collection. Alsbury’s expertise and personal history with Hudson London makes her a fitting choice.